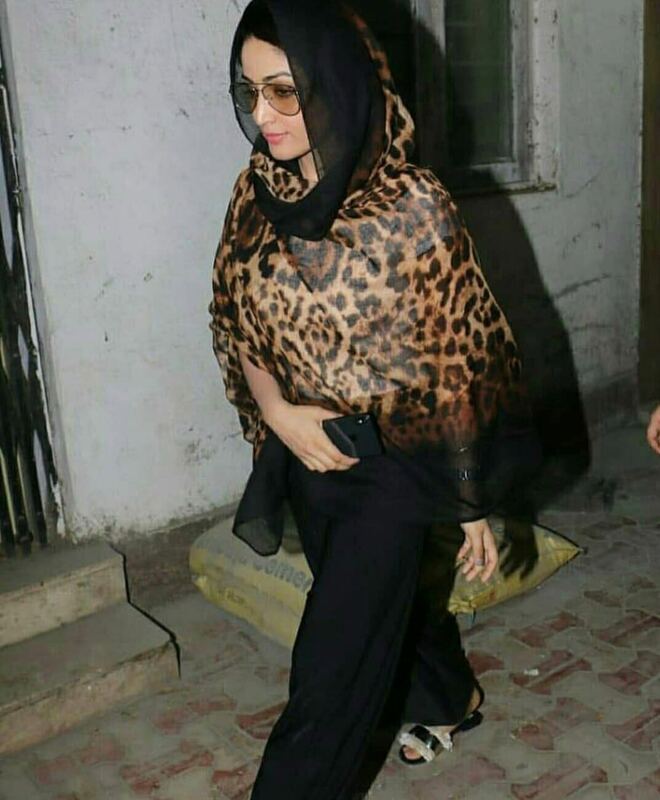 Few days back, actress Yami Gautam was hiding something when spotted near Bandra and here is the reason. 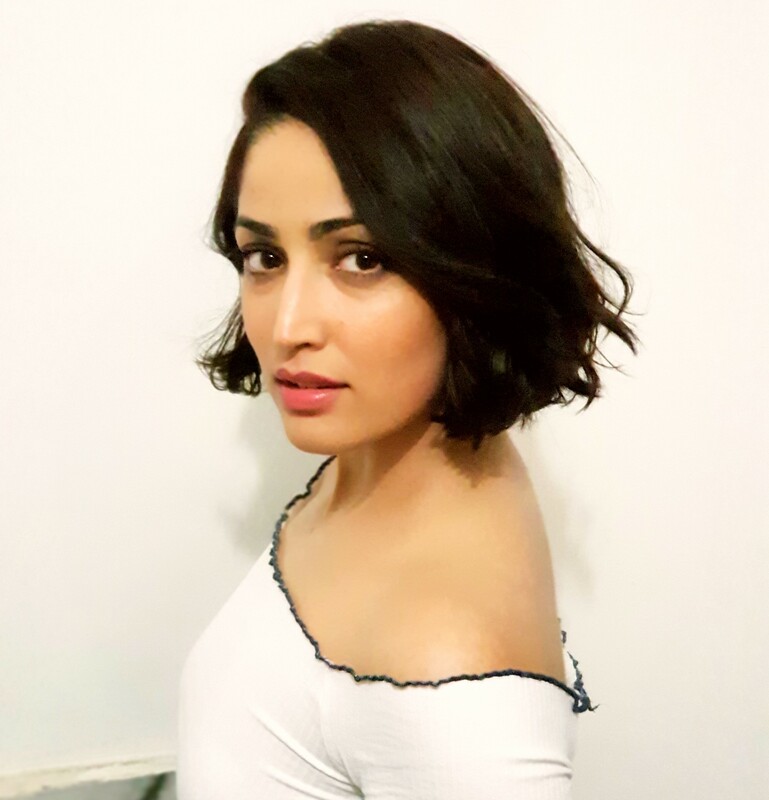 Yami Gautam has played diverse roles, be it in Vicky Donor or Kaabil or Sarkarr 3. The actress has always delved into a role and made it her own. This is exactly what she has done with her upcoming film, Uri. The actress has not only taken to transforming herself physically but has also had a complete make over look wise. She took to her Instagram this morning to announce her new look. The actress is currently sporting a stylish bob, this is the first time she has cut her hair for a role. Salman Khan feels Jacqueline Fernandez is one of the natural actors!